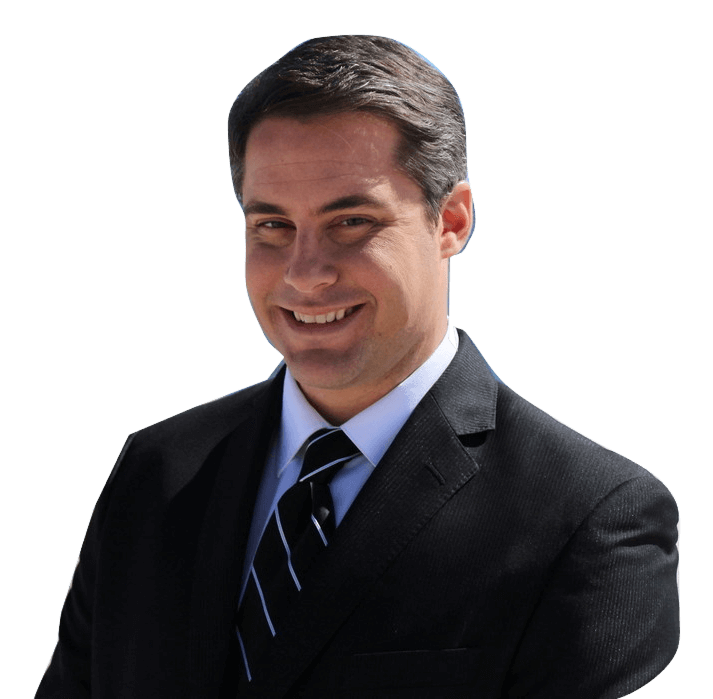 Legal Information and real estate disclosures for Nathan Colmer of The Van Dyk Group on Long Beach Island. All information contained on this website is deemed reliable but is not guaranteed. Prospective buyers and/or sellers should verify all information to their own satisfaction. In accordance with the law, all properties are offered with no consideration to race, color, creed or national origin. Any and all services offered on this website, including but not limited to, insurance services, mortgage services and professional recommendations are purely informational in nature. Any person or party is under no obligation to utilize any of the services outlined on this website, including those services offered specially by The Van Dyk Group, and all parties are encouraged to investigate these services to their own satisfaction. Mortgage information contained on this website is solely for informational purposes only. No mortgage or insurance information on this website constitutes an offering of a specific service or product. Not all borrowers will qualify for the products discussed on this website. Any prospective party must speak with a licensed mortgage or insurance agent to understand their specific situation. Mortgage rates will vary. Any property listed For Sale By Owner is NOT represented by Nathan Colmer or The Van Dyk Group. These listings are offered as a courtesy only. All information should be confirmed as no representation or warranty is offered. All information is deemed reliable but is not guaranteed and homes may have sold, changed or been withdrawn from the market since the date of publication for this website. All floor plans are for informational purposes only and may not be drawn to scale. They are intended only to give an estimation of a home's layout and should not be used for any other purpose. Any image on this website is the exclusive property of Nathan Colmer and may not be reproduced, copied or used without express written permission. Learn about elevation certificates in the real estate market on Long Beach Island. Learn about flood insurance and the real estate market on Long Beach Island. Learn about Hurricane Sandy and the real estate market on Long Beach Island.